We have multi-level pricing according to achievement levels & years of experience. Amounts listed for services are the starting price. For all treatments, please arrive 15 minutes prior to your scheduled appointment in order to complete a brief health questionnaire. Please understand that if you are running late, we may not be able to complete the entire service in order to remain on schedule and out of respect for our following guests. We appreciate that sometimes you may need to change your appointment. We ask that you give us 24 hours notice for a single treatment and 48 hours for multiple treatments or spa packages and 1 week notice for group parties so that someone else may visit. If less notice is given, the full fee will be charged. If you are running late, we may not be able to perform the full treatment. A credit card number must be given in order to reserve your appointment of multiple services or spa package and if it is your first time visiting. We appreciate your kind referrals and without our loyal customers we could not grow our business. As a thank you for sending us your friends and family, you will receive a 25% credit to use towards your next service with us. 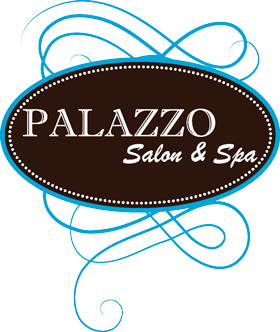 Equally, the person you refer to our salon & spa will receive 25% off their first visit with us. *The referral credits do not apply to a wedding party having services done on the day of the wedding. Gift cards are available and are purchasable in-person, over the phone or through our website by clicking here.